Book Online and save yourself the hassle of waiting, we will do the waiting, our drivers will be always 15 min earlier than the time you set for pick up. 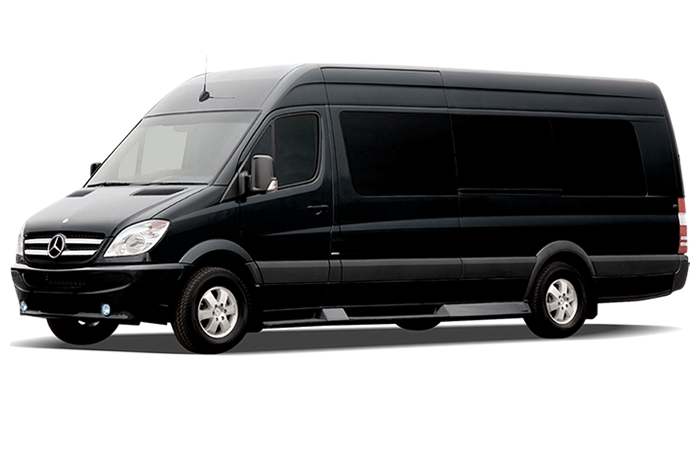 Have peace of mind knowing that VIP SUV Transport drivers are licensed, insured and regulated. Clients can choose from either pay online with a credit card or Paypal. also you can pay cash or with a credit card once you meet your driver. We offer you a super VIP experience in middle of Los Angeles and Orange County. 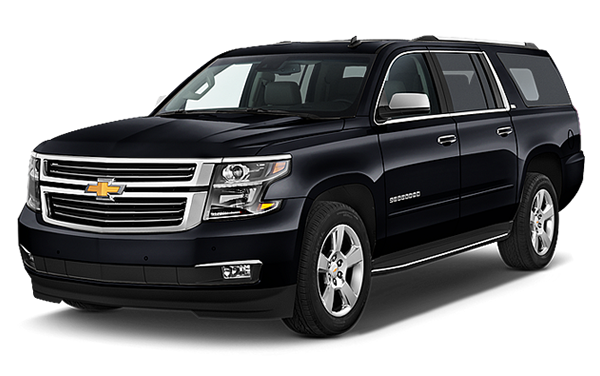 Our shuttle service from the airports of Los Angeles (LAX), Burbank (BUR), Long Beach (LGB) and San Diego (SAN) with values starting at $ 38 in our VIP cars. Venice Beach, Santa Monica, Marina Del Rey, Downtown Los Angeles, Hollywood Walk of Fame, the Hollywood sign, Rodeo Drive, and Beverly Hills. Enjoy the charms of the city’s nightlife with comfort and discretion, our VIP drivers are ready to take you to the event of your choice. Make your itinerary personalized for a road trip in California, in the comfort of our cars. Hire a VIP reliable personal driver for any transportation need. Choose from a wide selection of luxury motor vehicles , we have every type of vehicle available to meet your needs. 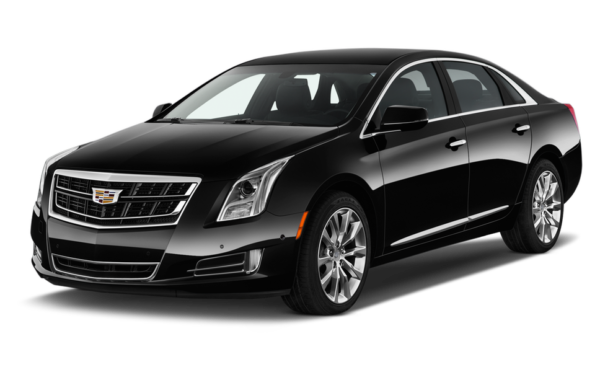 We also take custom orders and will help you acquire a specific Limousine. Free 60 minutes wait time for airport pickups. Orange County - Los Angeles - Burbank - Dana Point. info@vipsuvtransport.comWe reply within minutes, please make sure to leave a number to reach you at.